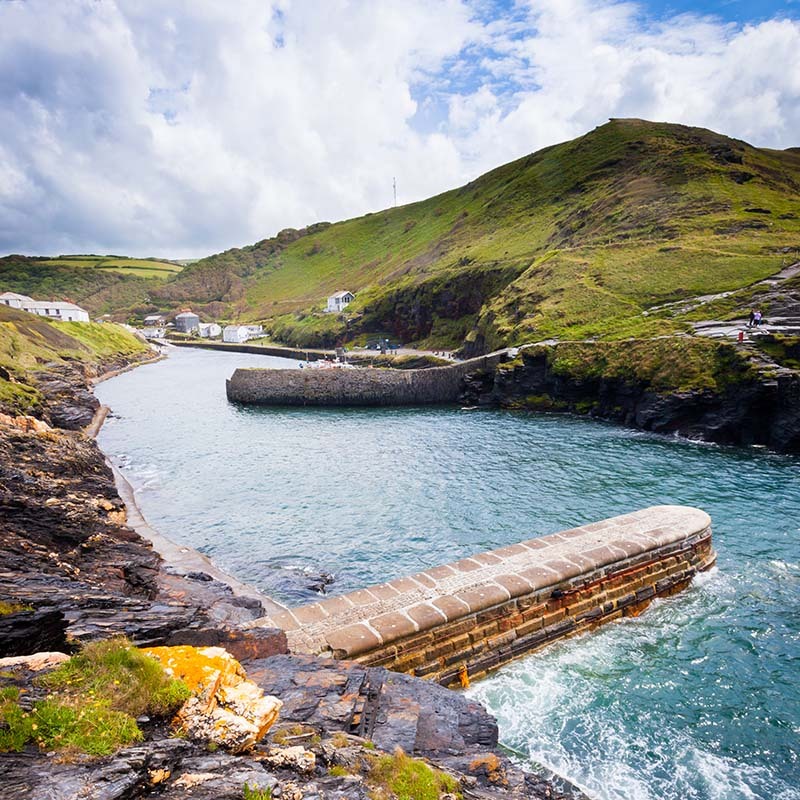 Our holiday cottages in Boscastle and St Juliot are located in the centre of some of Europe’s most dramatic rugged coastline. It is often used as a location for television or film. 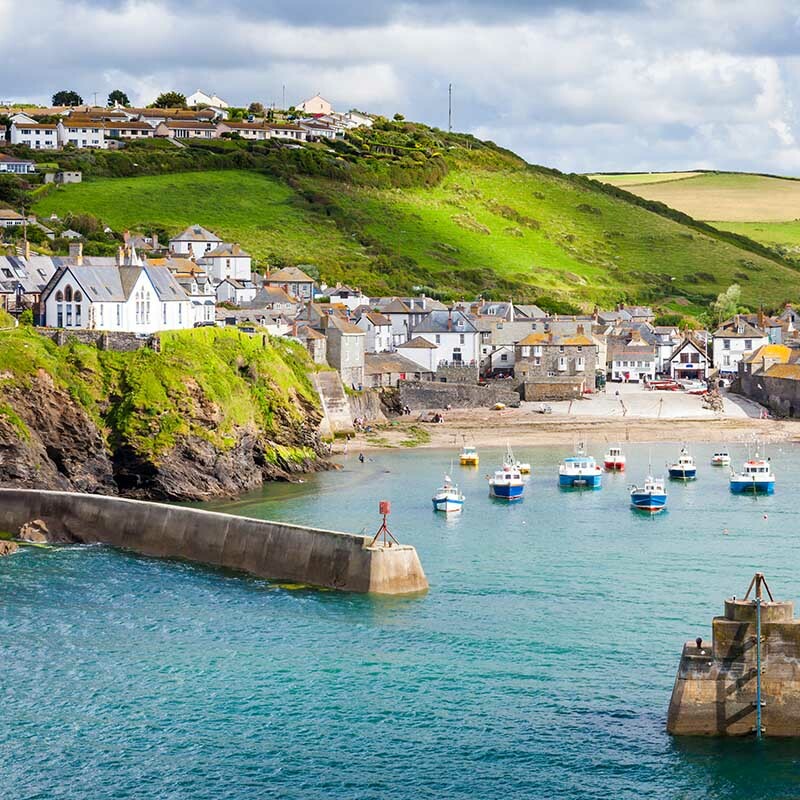 Sir Richard Grenvillle, the former High Sheriff of Cornwall, built the picturesque harbour at Boscastle in the middle of the 1500s. The harbour flourished in the eighteenth and nineteenth centuries, as road traffic was nearly impossible due to the state of the unmade roads. 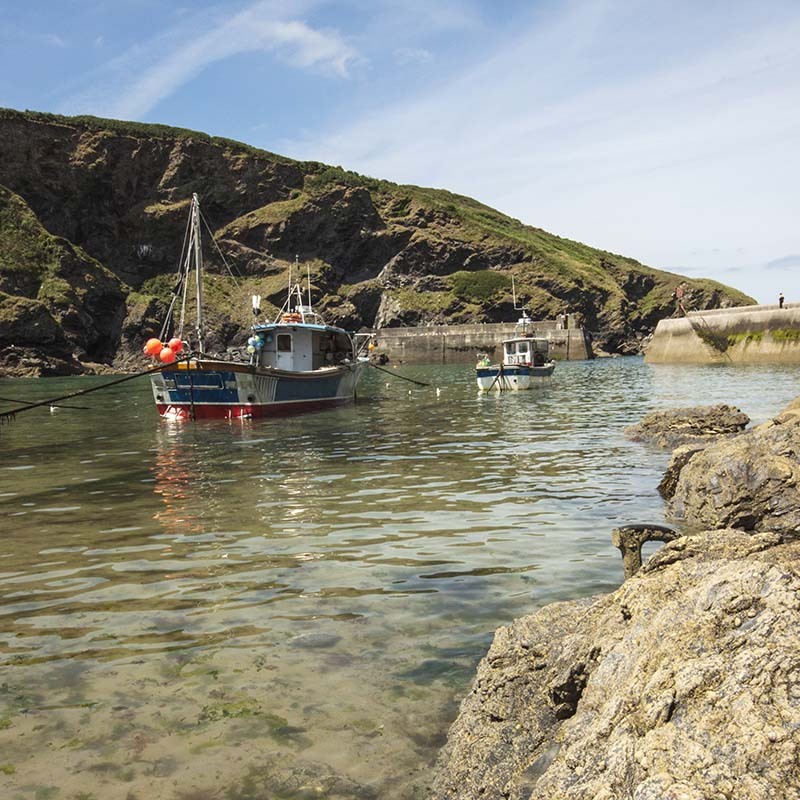 Today a few local fisherman and pleasure craft use the harbour, and you can go out on one of the boats to try your luck at catching Mackerel! Much of the harbour, the Valency Valley and the coastline are owned and managed by the National Trust, and are rated as an ‘Area of Outstanding Natural Beauty’, or AONB. 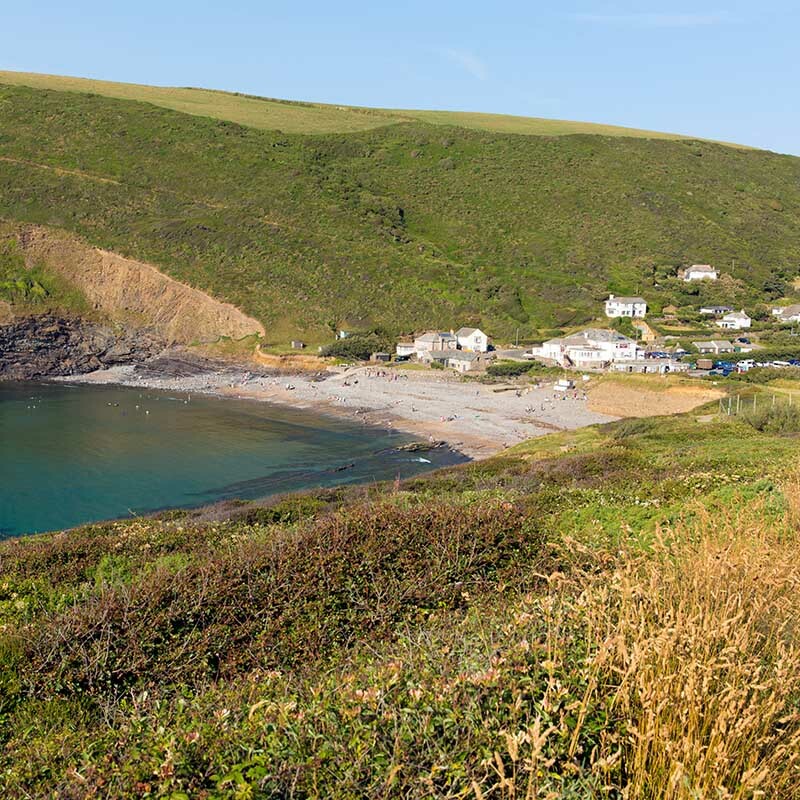 With its spectacular views, a walk along the coastal path is always worthwhile. You could be lucky enough to see seals, dolphins and basking sharks, or a peregrine falcon riding the air currents above you. Highcliff at 731ft is the highest cliff in Cornwall and has marvellous views and sunsets. Although the coast path can be steep in places the compensations make it worth the effort. Between Boscastle and Tintagel you’ll come across Rocky Valley, with its Neolithic carvings, making a lovely spot for a pic-nic. 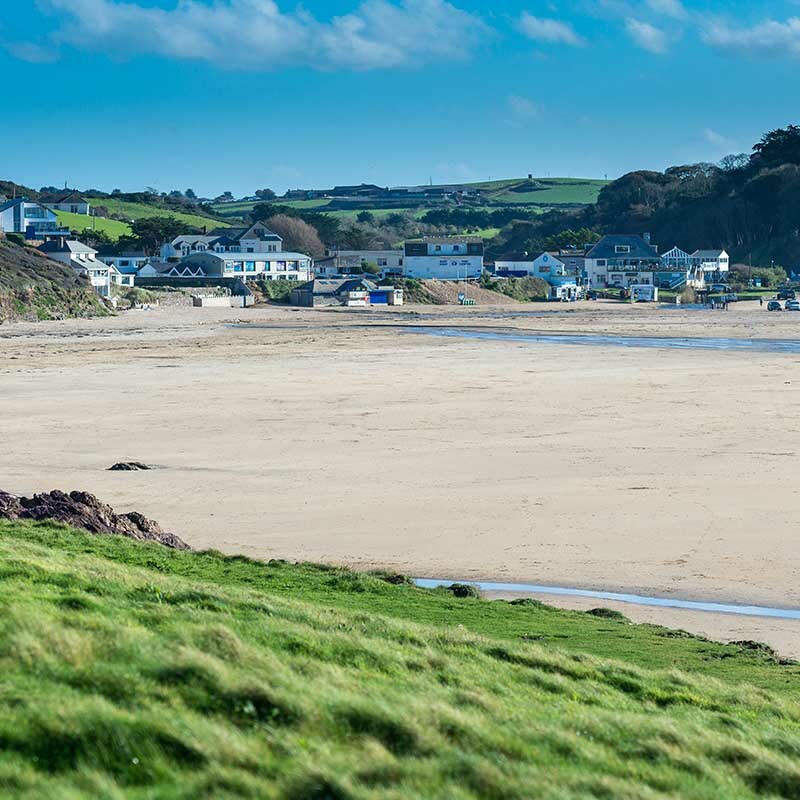 Dotted along the North Cornish coast you’ll find beautiful beaches and hidden coves. 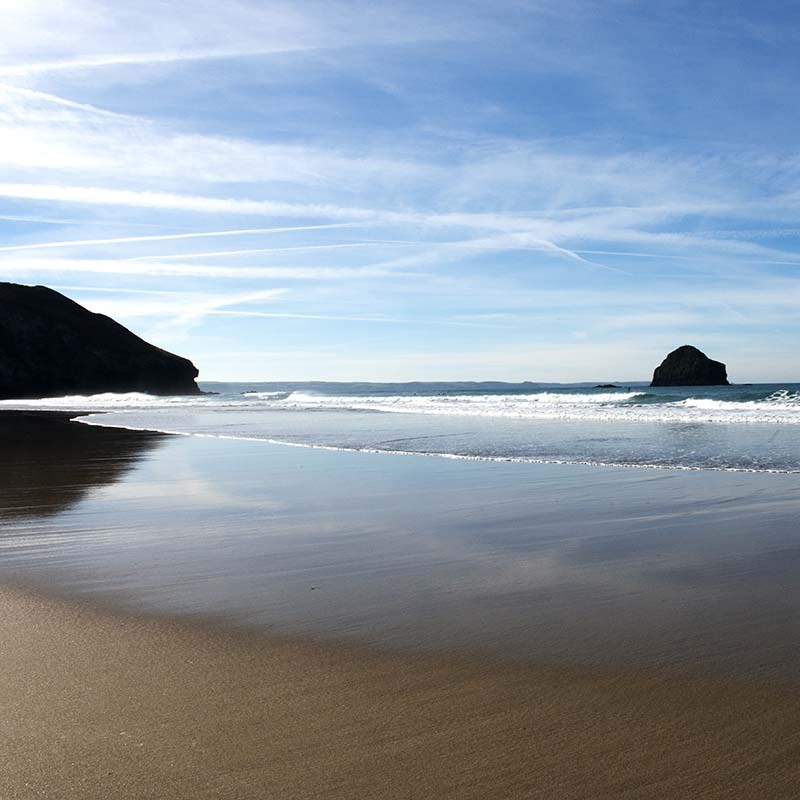 The closest beaches to Boscastle are at Crackington Haven, Bossiney Bay, Tintagel castle beach and Trebarwith Strand. The beaches are tidal so you need to check the tides before visiting. Trebarwith Strand and Crackington Haven beaches both have pubs with amazing views over the beach and sea, as well as cafes and shops. Trebarwith Strand has RNLI life-guards during the high season. The beaches are ideal for surfing, swimming and exploring rock pools and caves. 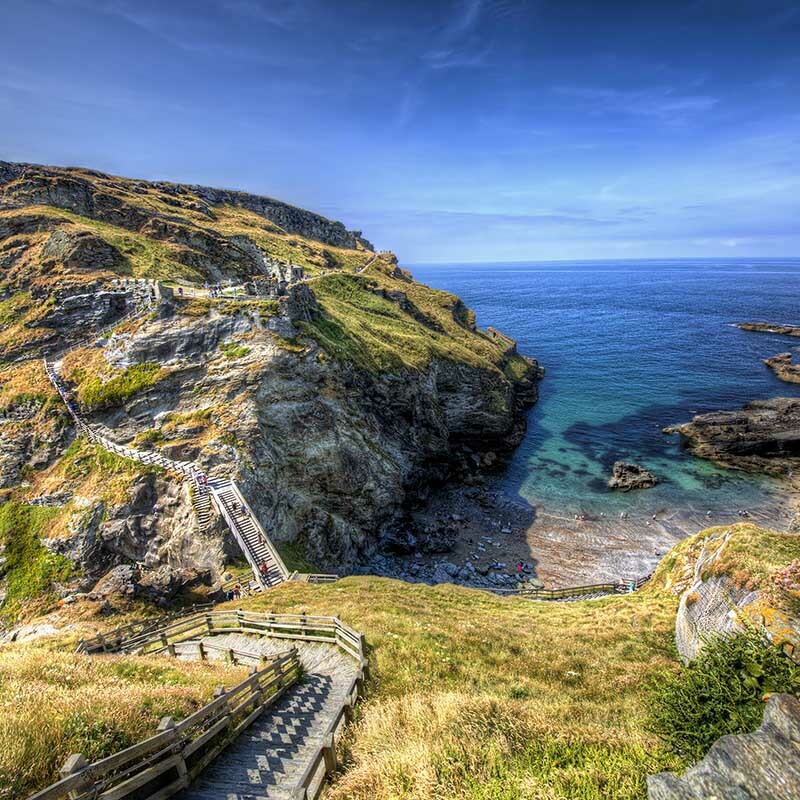 The castle at Tintagel (English Heritage), with it’s links to the legends and myths of King Arthur, is set on the headland and you’ll find a gift-shop, toilets and a cafe (seasonal opening time apply). 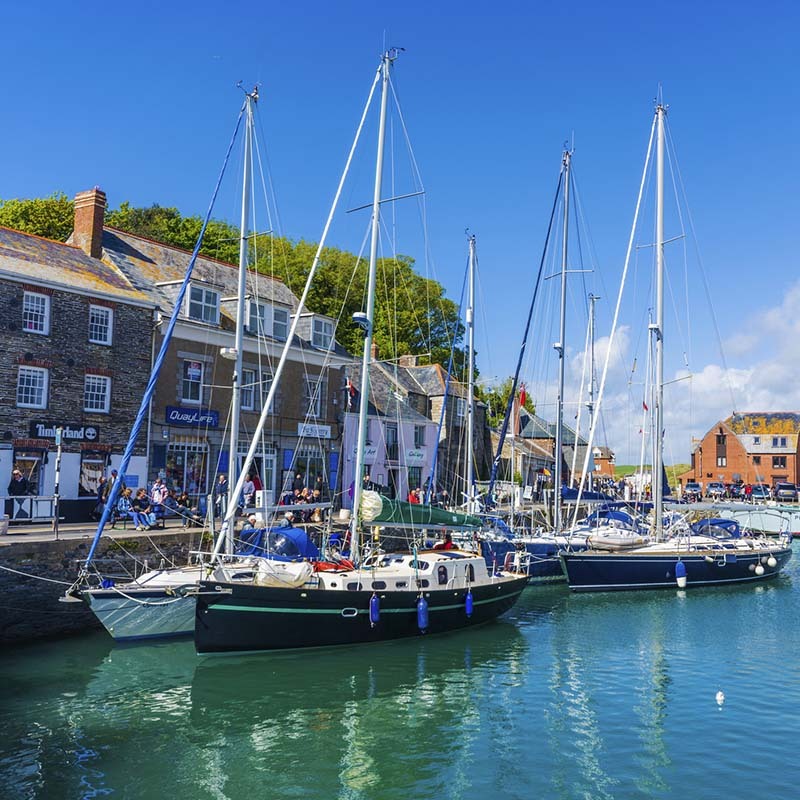 Padstow is another popular harbour to visit and has numerous eateries and pubs, including various restaurants and cafes owned by TV chef Rick Stein. From Padstow you can catch the regular ferry across to Rock, or if you want a sea adventure there are various boat trips and marine safaris including speed boat rides, 1 or 2 hour marine safaris in search of dolphins, seals and sea birds, or a more sedate trip onboard the Jubilee Queen. Sea fishing trips are also available. Going up the coast from Boscastle you’ll find the sandy, surfing beaches of Bude, including Widemouth Bay, Summerleaze and Crooklets beach. 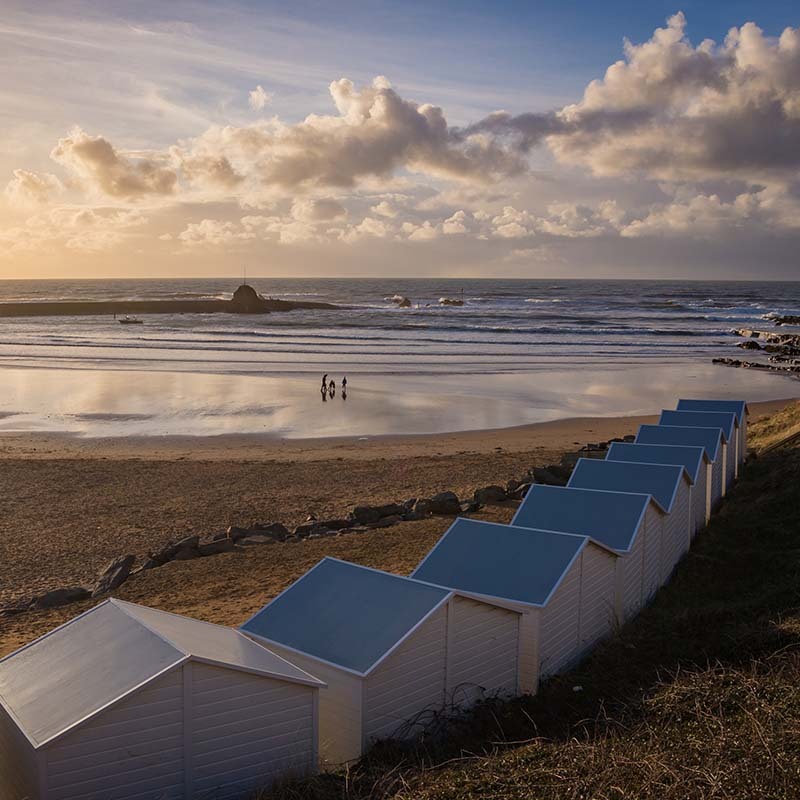 The beaches have RNLI lifeguards during the peak season and have surf schools, cafes, bars and restaurants close by. The canal starts at Summerleaze beach and provides a nice, flat, walk inland. 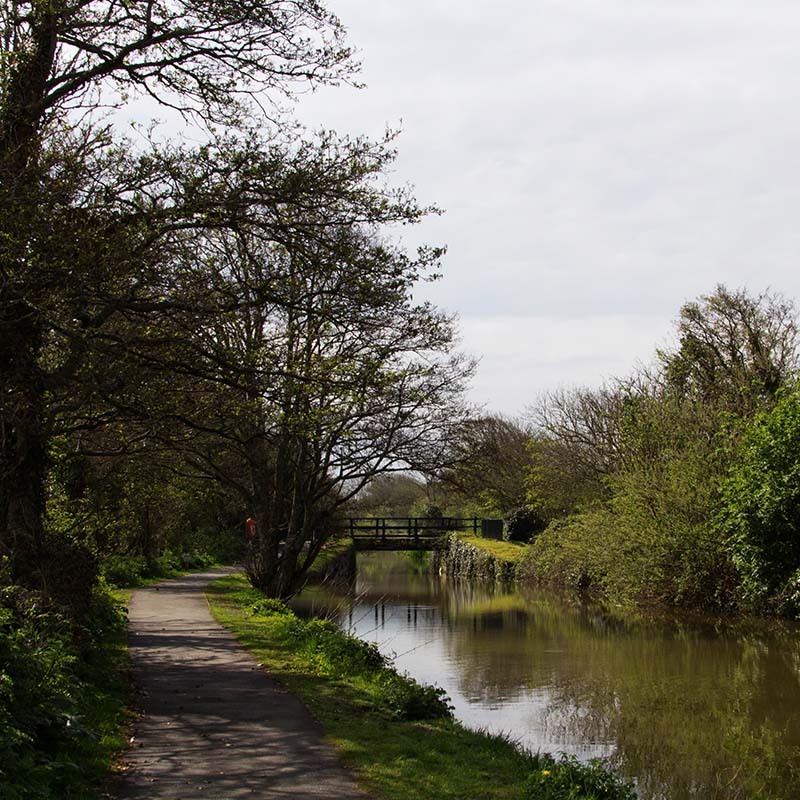 Circular walks can be taken along the canal and back to the beaches via country tracks (cycle path) or through the nature reserve. A walk from the coast to The Weir cafe / bar along the canal is approximately 2 miles (4 miles circular) and if you’re looking you can spot king fishers, water voles, otters and even grass snakes swimming across the water. 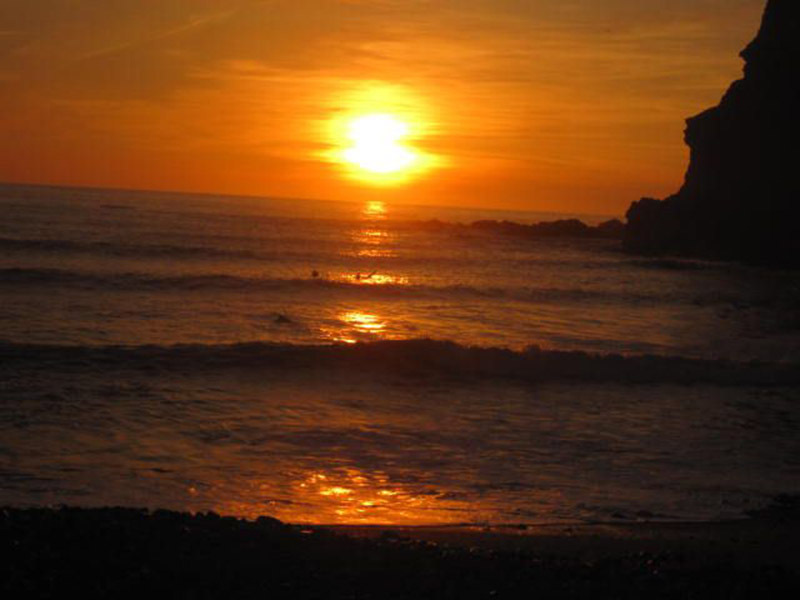 The area around Boscastle has some of the most spectacular sunsets throughout the year. 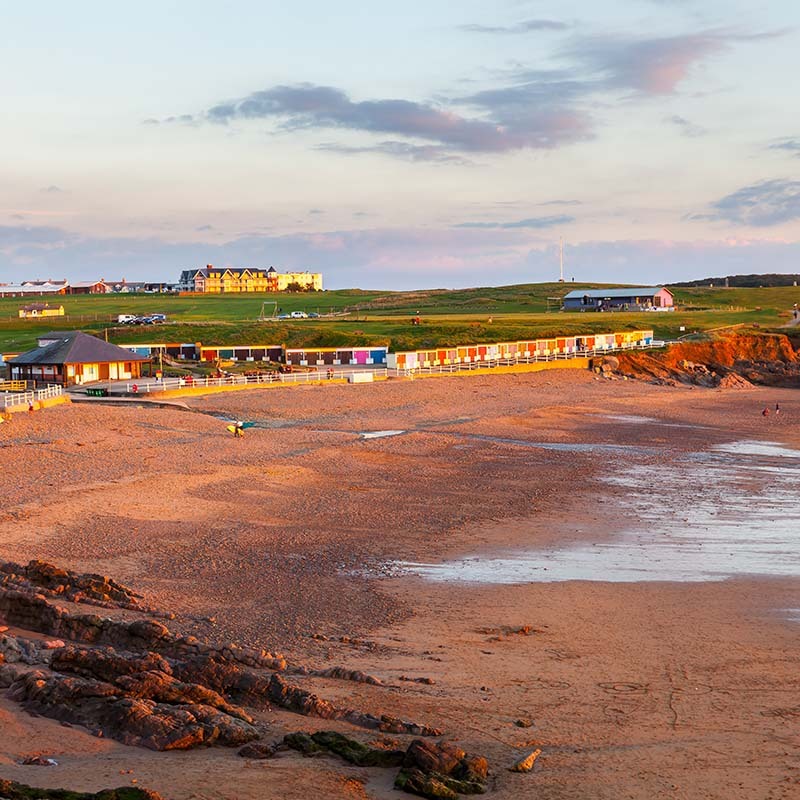 It is well worth the climb to the high points along the coast path to get the best views but if that sounds too energetic for you then amazing views can also be seen from some of the beaches, coastal pubs and villages. The Port William at Trebarwith Strand is a lovely place to have a drink, and perhaps a meal, whilst watching the sun disappear behind Gull Rock.